You can always get a deal on something, if you’re willing search for it. For large shoes, you can always finds discounted shoes at Nordstrom Rack, Marshall’s, TJ Maxx, and Winners at all times of the year. The challenge is, that you never know what to expect. The styles are often so random and possibly off-season. You can shop online and compare prices. Shopping at the end of season is a pretty good idea too, if you don’t mind waiting. I have to spend less these days, so I’m more likely to buy when something is on sale. Everything at prettylongfeet.com (shoes in size 10, 10.5, 11, and 12) is on sale right now. Enjoy! Please let me know if you have any questions. Thanks and have a good one. Oh Canada…our home and native land! Cool spotters found celebs wearing Sam Edelman’s Gigi Sandal. Halle Berry in Sam Edelman’s Gigi Sandal. Your purchase helps support girls in less privileged conditions all over the world. We support the Because I am a Girl Campaign. Thanks for being a part of the Pretty Long Feet Community. Please share this with other cool gals wearing larger shoes. 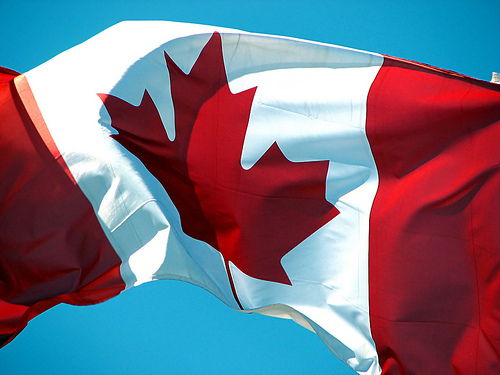 ­It’s Victoria Day long weekend in Canada. This holiday is in celebration of Queen Victoria’s birthday. Imagine the feeling of being a Queen and having a legacy with a day named after YOU! What would you do if you were a Queen of your country today? Prettylongfeet.com wants to do something special this long weekend and offer you a 40% discount on Sam Edelman’s Gigi sandal. Choose from colours including a metallic rose dust, a natural tone saddle, or an outrageous peachy reddish tone called persimmon. The sale ends on Monday May 21st so get in on the savings now. Treat yourself like a Queen who’s ready to slip on the sandals and enjoy the sunshine all summer long.